Another exciting week at #whatisschool this week. We are honoured to welcome David Mitchell (AKA @DeputyMitchell) as our guest moderator. This week he will be helping Laura and I lead the chat around his passion of blogging. David is the founder of Quadblogging (a way of engaging collaborative blogging with schools across the world). He describes himself as a ‘Blogging philanthropist’, he is an Ex Head of School and speaks globally on blogging and engagement. He supports schools by leading change from the front line with proven impact on data! His blog http://asksir.co.uk is well known around the world and today David will be inspiring everyone at #whatisschool. Recently, blogging has been getting high marks from educators looking to help students create, curate and get feedback on content. Blogging is easy to do and adapt into creative portfolios that allow student’s to build confidence, reflect on past work and retain a body of their best pieces. So what is the best way to get students blogging? Google Certified teacher David Mitchell @DeputyMitchell has made international headlines supporting pupils with their blogging and will be joining us tonight to share his ideas and tips! David introduced blogging to Heathfield Primary School in the UK in December 2009. His projects have enthused and engaged learners, and educators have seen SATs levels in writing rise from 9% Level 5 in July 2009 to 60% Level 5 in July 2010. Blogs have played a major part in engaging and enthusing the pupils by allowing them to write to an international audience each night. Please join us as we welcome the amazing David Mitchell to #whatisschool! 1) What strategies have you adopted to drive audience to your blogs? What has worked and why? 3) Which Web2.0 Tools do you use within your blogs and why? 4) What strategies have you used to support other teachers in your school/district who have wanted to blog with students? 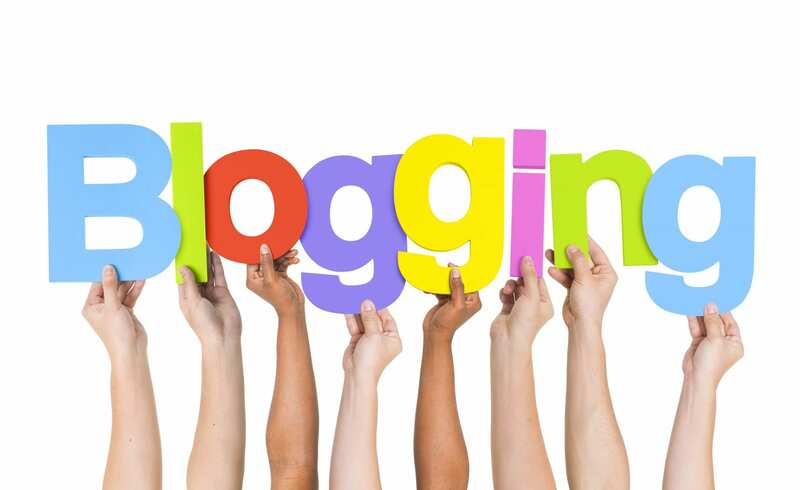 5) What advice would you give to teachers who are considering blogging with their students? 6) Share 1-2 blog links that you REALLY would appreciate comments on, and comment on two links shared by others.